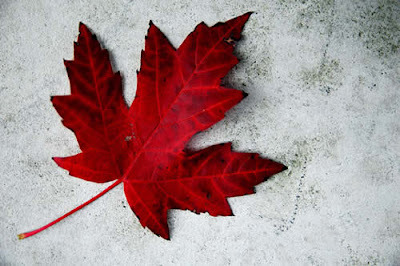 I just wanted to let everyone know that we will be closed THIS Thursday (July 1st) for Canada Day. I hope everyone has a chance to get out and enjoy the day! ALL back ordered Copics (so now we truly DO have every colour of sketch). Tim Holtz' Alterations Sizzix Dies & embossing folders (yay!) You all know what we think about anything 'Tim'. 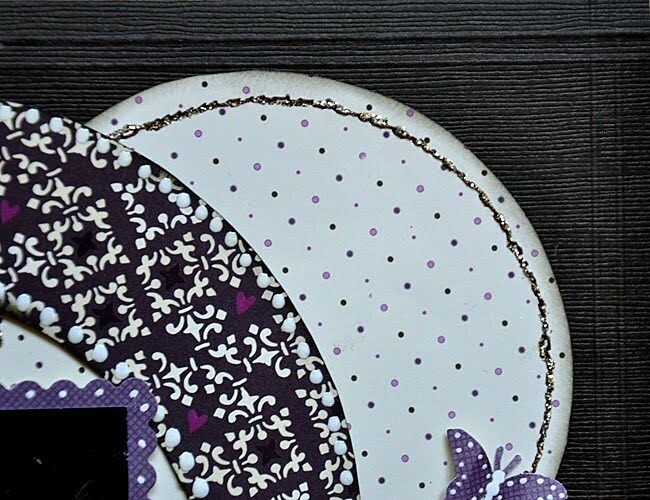 You will have to stop in this week to see how I magically SQUEEZED everything into homes around the store. Yes, you heard correctly. The card girls are taking a well deserved break but we are testing Michelle's stamina this summer. And she is doing very well. Just check out her latest layout. 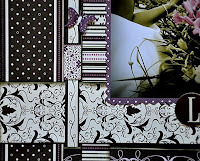 I got a sneek peak at the next layout and it is too cool....I mean really....they are all great! Note: The title can change to suit your photo....please advise us at time of reserving a spot. The Paper Pickle is at Ribfest! So last year, my family attended the first annual Ribfest in Tecumseh Park. We were there Friday and Sunday and I know we would have been there Saturday too but we had a wedding. The event is fabulous. They have ribs (duh! ), great music, and a kids area! So when we were approached to get involved in the event, I jumped at the opportunity. 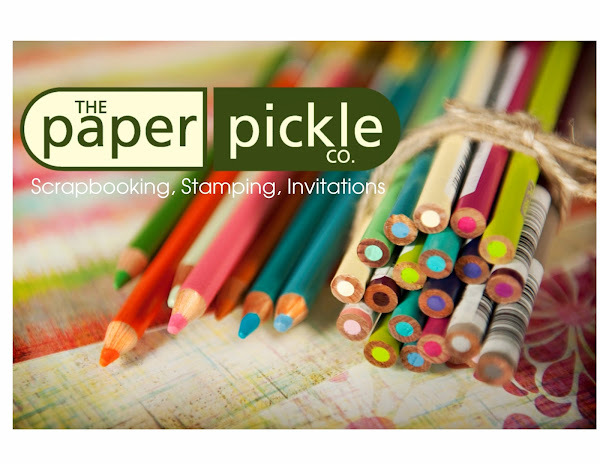 The Paper Pickle is setting up a CRAFT Corner were we will be doing make and takes for the young and young at heart! Stop by and say hi on Saturday, July 10th or Sunday, July 11th between 2PM and 4PM! 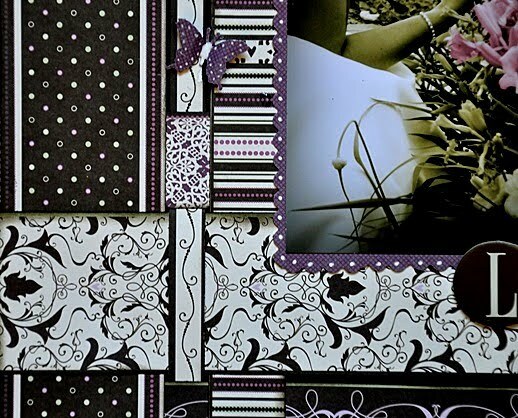 Scrapbook & Cards Today NOW in Store! 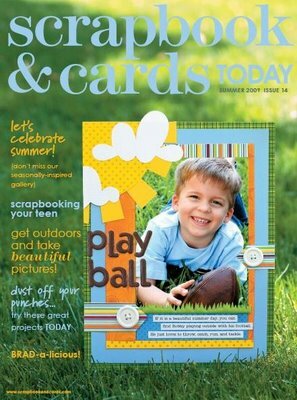 We have the latest edition of Canada's hottest FREE paper crafting magazine! Due to limited quantities, they are available with any purchase of $20 or more and are first-come-first-serve. I flipped through the magazine last night and it great. I intended to quickly look at it but I found myself wanting to read all the tips and check out all the layouts. Needless to say, I stayed up a little past my bedtime! We got copics....we got copics! Yes....I am so excited for this day! We have FINALLY received our shipment of copic markers. I am pleased to say that we now carry EVERY colour of Sketch available!! It's funny because Kell and I were very reluctant to bring them into the store but ever since taking Linda's classes, we are hooked! We are still offering them at an amazing price of $6.49 each. 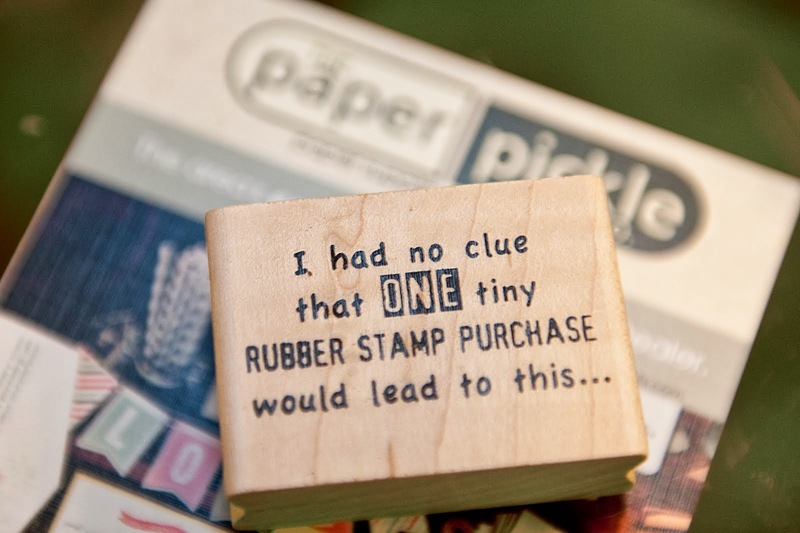 I will be setting up a little demo area in the store for you to try the markers for yourself. Stop in and see what all the excitement is all about! As I mentioned in the last post, this week, we just concluded our last card class for the summer. 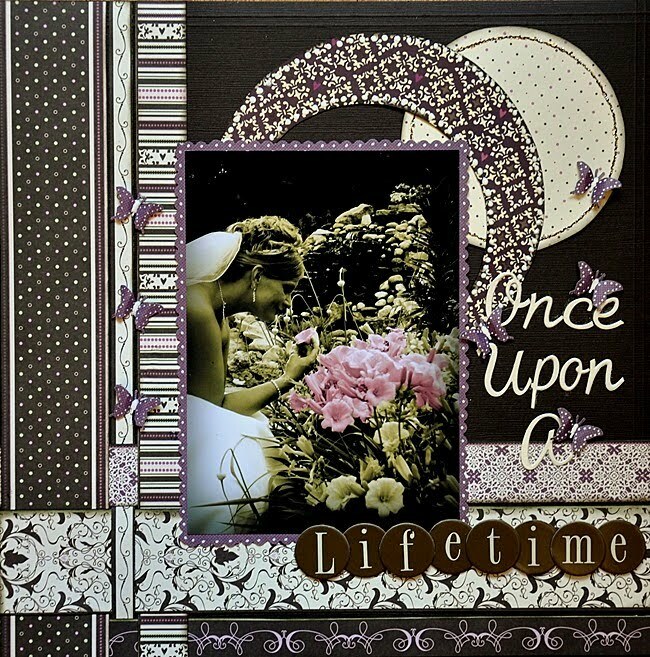 Michelle will continue to offer her gorgeous scrapbook layouts every 4-6 weeks. Speaking of Michelle's classes.....there is still room available in tomorrow's class (Thursday, June 17 @ 6PM). Have a look below and call the store if you are interested (519.351.5220). 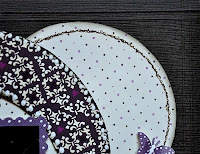 I should mention that kits are also available for the class. They are always $5 less than the class price (so $12 for the Dream Big kit) and include instructions and everything you need to complete the project. Beginning next week, we will have new summer hours. The days will be 30 minutes shorter so I can get home to make dinner for my kiddies and hubby! Now I know these hours may not be convenient for all of you so if you ever need me to stick around a little longer (or open a little earlier), give me a call and we can try to make it work!! Kell is now off to The Pickle Station for the summer. I get a little lonely working on my own so if you have time, I hope you stop in to say hi! See you soon!